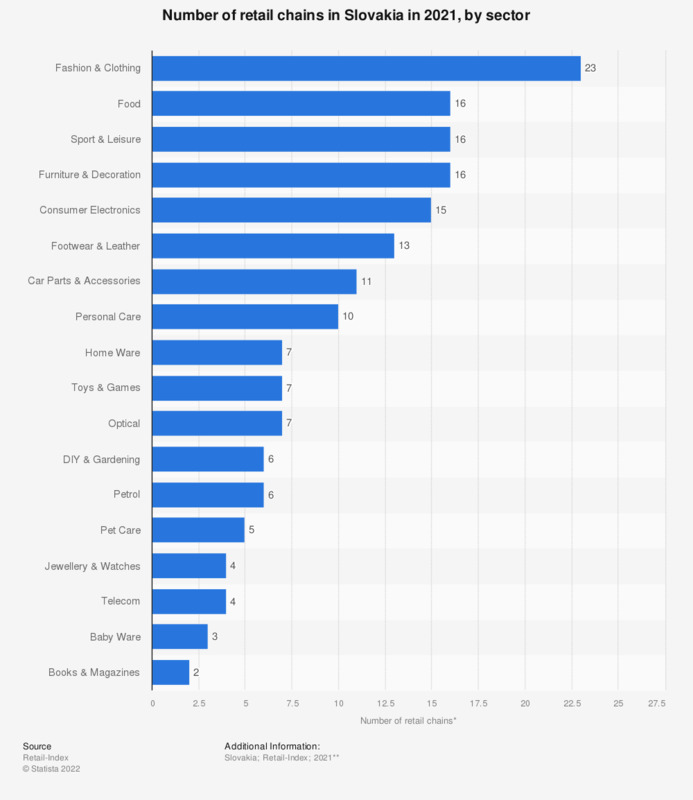 This statistic displays the number of retail chains by sector in Slovakia in the year 2018. While the overall number of retail chains stood at 160, the leading sector was fashion and clothing, with 26 retail chains. Sport and leisure took the second rank, with 20 chains, and food was ranked third, with 18 chains. * The source includes retailers (chains) when they have a minimum of five stores or a minimum turnover of 3 million euros. ** Figures as of September 24th 2018. Statistics on "Sunday trading ban in Poland"
Is the ban on trade on Sundays a good option for you? Have you visited shopping malls on Sundays with the trade ban since the law restricting trade on Sundays was implemented?